Michelle joined the company in August 2014 after returning from maternity leave. She have worked within the finance sector for over 10 years within small to medium sized companies. 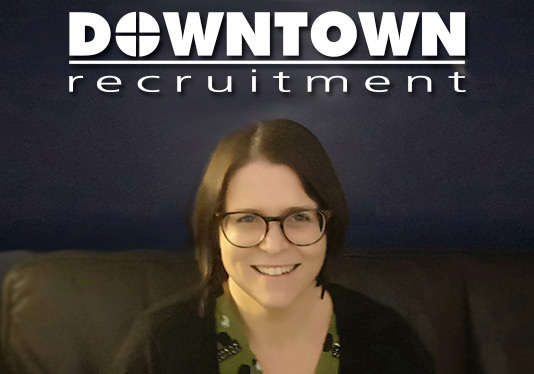 I enjoy working at Downtown as I work with a great team, it's a lovely friendly and supportive environment to work in. Away from work, I am a mum to 3 young children that keep me extremely busy. I love to socialise with friends and am a keen baker!